From 2 up to 10 participants. 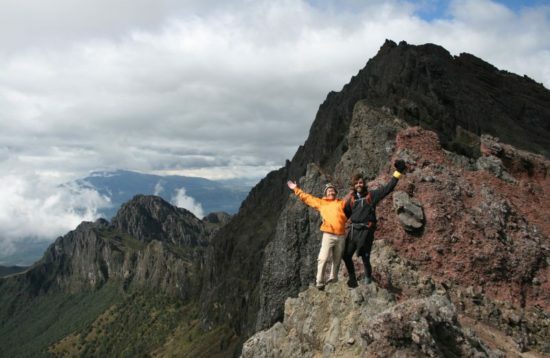 This tour starts on the parking lot of the Cotopaxi volcano at an altitude of 4.600 meters about the sea level. 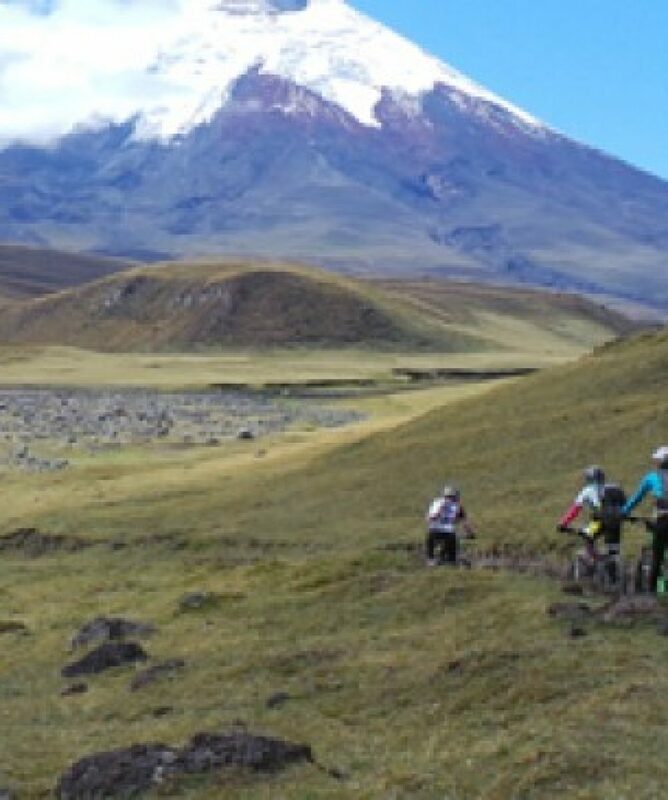 All about the Cycling around the Cotopaxi Volcano in 1 day. 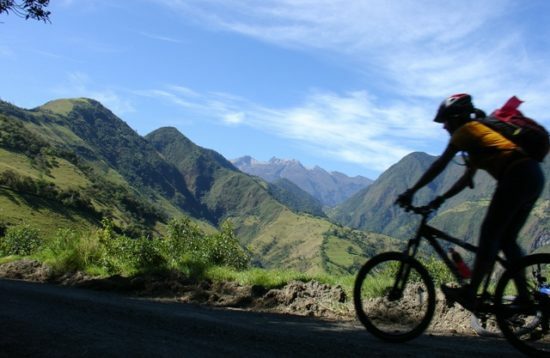 We begin with an incredible descent on the sandy streets, heading towards the northwestern region of the volcano, with beautiful views of the Limpios Pampa and its surrounding volcanoes: Sincholagua, Rumiñahui and Pasochoa, where the majestic Condor lives. 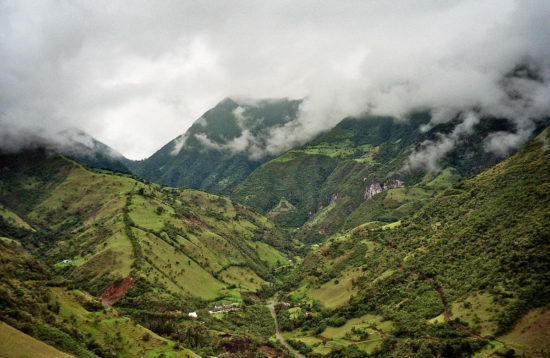 After we have crossed the park, we continue towards the Santa Rita Hacienda, which is situated in an old forest in the Andes, and finally reach the Pita River. 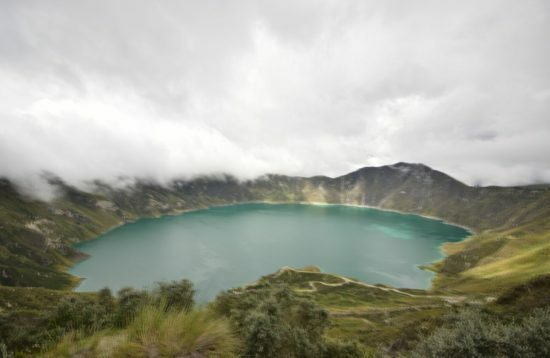 09:00 Arrival at the entrance of the Cotopaxi National Park and visit the Limpiopungo Lake. 10:00 Arrival at the Cotopaxi parking lot. 13:00 Break in the Manantial to eat the Boxlunch. 15:30 End of the biking tour. 18:00 Expected arrival in Quito.